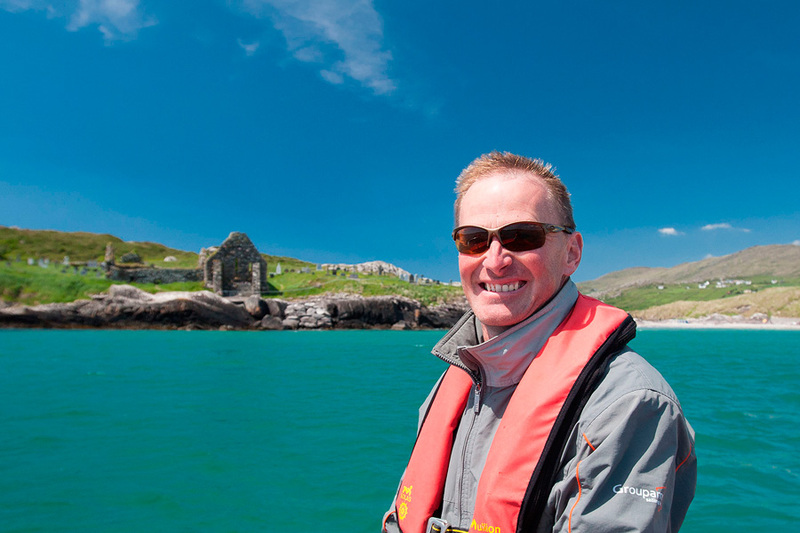 Des O'Shea of Skellig Coast Discovery provides boat trips along the Skellig Coast. 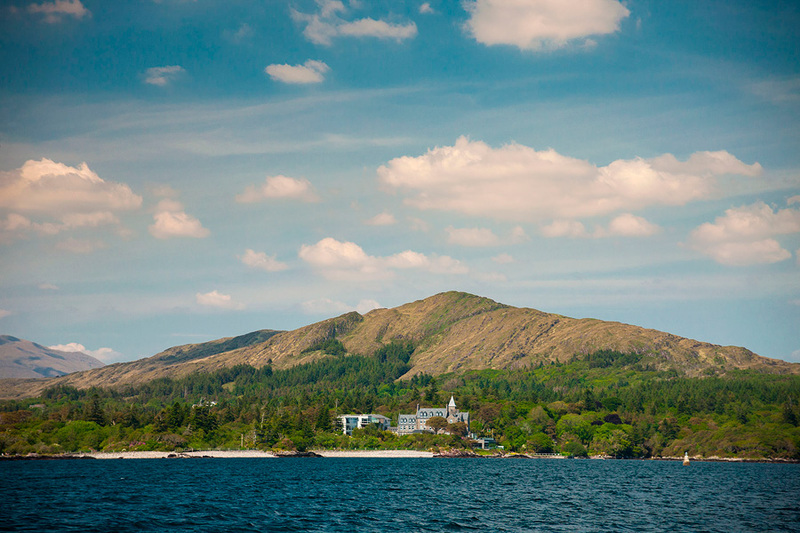 Generations of O’Sheas lived, farmed and fished the seas around Kenmare Bay and Derrynane. 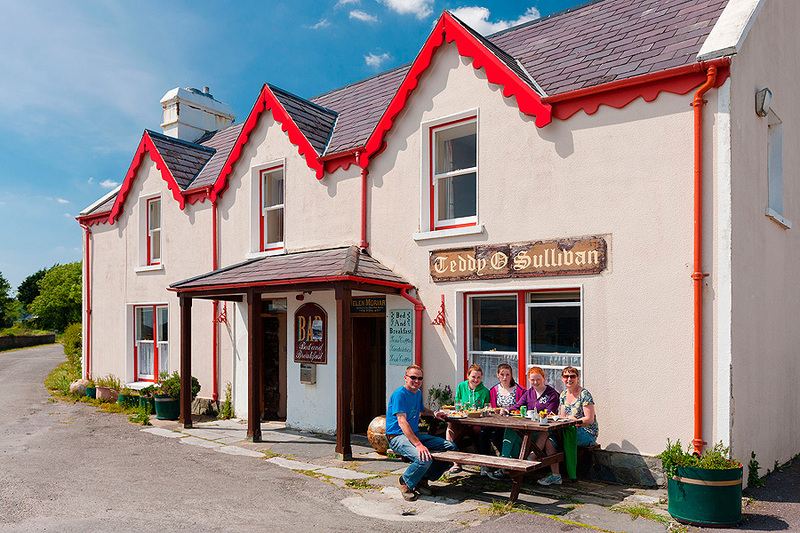 Born and reared at Rath, Caherdaniel, Des grew up by the sea in an era when boat building was still being carried out. Stories of Seine Boat fishing for Mackerel under dark moonless nights abound, as did stories of shipwrecks and smuggling. He often remembers fishing the coast with his father in locally made wooden boats. In 2010, Des acquired his first boat to take people out on the bay. 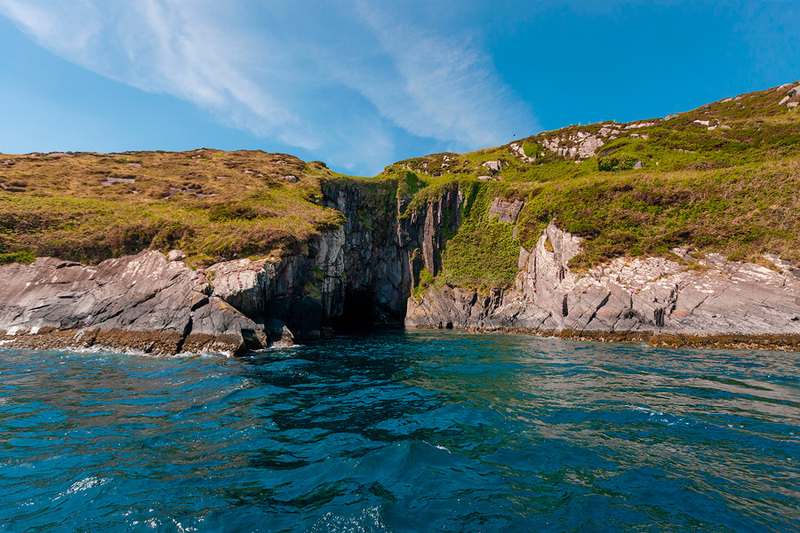 The experience of seeing the coast from the sea and its associated wildlife is something that very few have experienced. 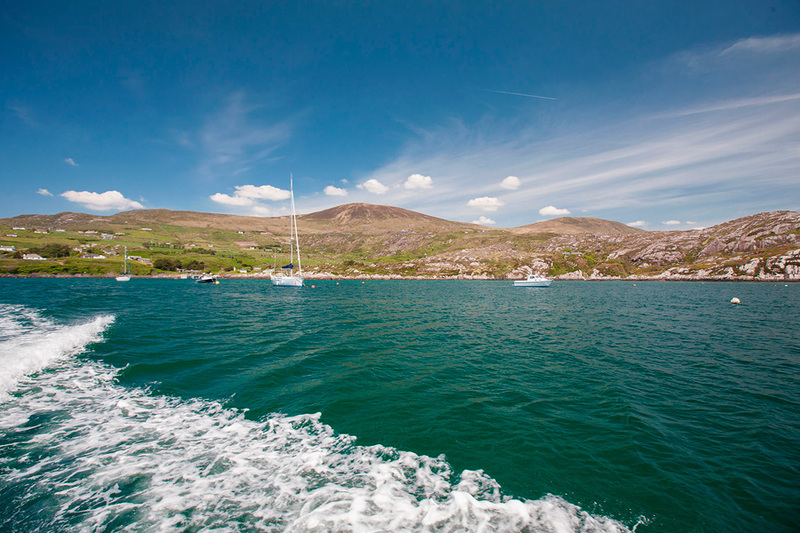 With that in mind, in 2011, Des launched ‘Iolar Na Mara (Eagle of the Sea), a purpose built sea going vessel. The boat is fully licensed by the Department of the Marine to carry 12 passengers. In 2016, Des celebrated his 20th year as a volunteer for the Derrynane Inshore Rescue Lifeboat something that he is extremely proud of. 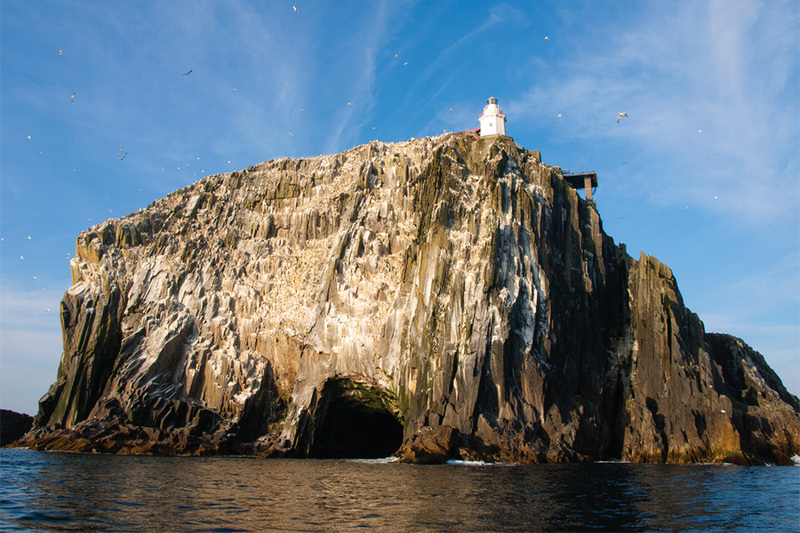 This year sees the launch of Des’s marine tours company – Skellig Coast Discovery catering for people and tourists who want to experience the maritime heritage, locations and destinations that make the Skellig Coast so special.